Our spy satellites have spotted new troop movements, this time coming from France! Wargame AirLand Battle, the sequel to the spectacular real-time strategy game Wargame European Escalation, today unveiled, through 5 new screenshots, the French combat units. 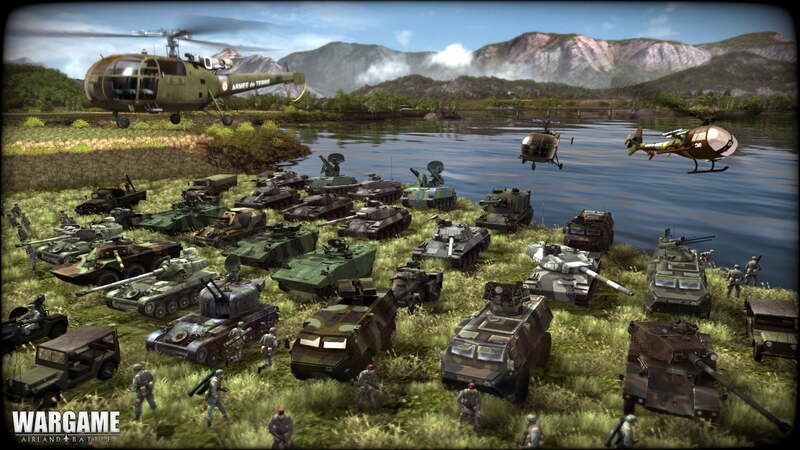 After unveiling both German and British units in the past few weeks, the French Armed Forces are today’s focus. 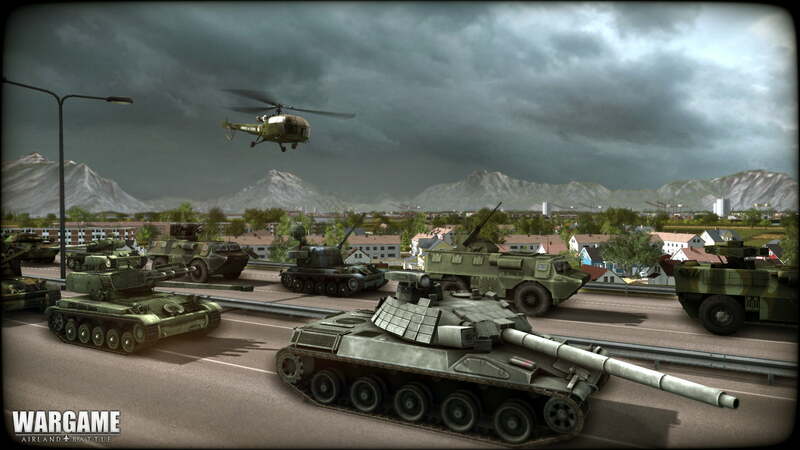 The French Army represents the biggest military force in Europe, and as such, it is obvious that they will join their NATO allies in order to prepare for the explosive conflict that is about to break out against the Warsaw Pact in Scandinavia! 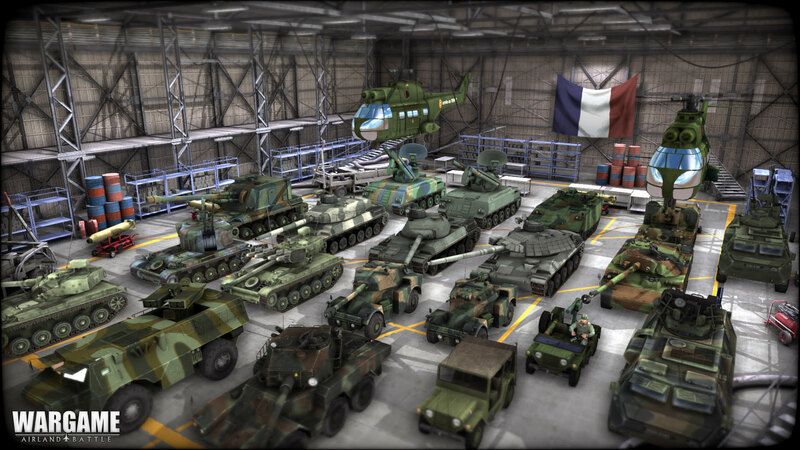 On today’s screenshots, we can see some of the new French units in AirLand Battle: the AMX-13 Harpon (Harpoon), the AMX-30B2 Brennus, new variants of the VAB, and the agile recon helicopter Alouette III. 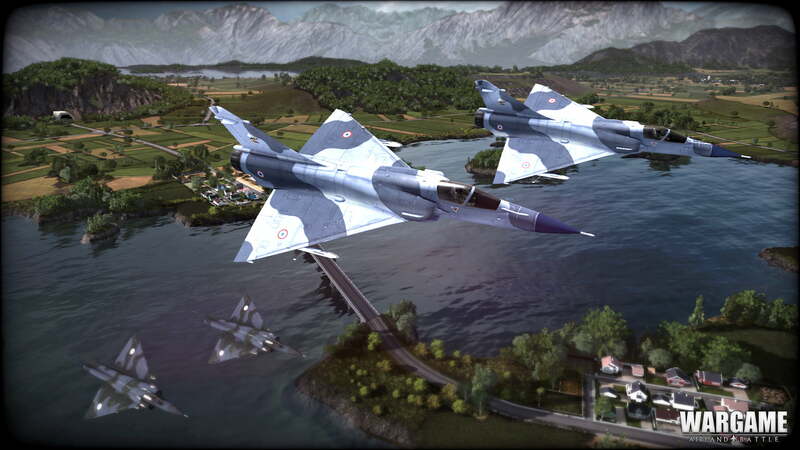 Like the other nations in the game, the French Air Force will be also available. We can see on the screenshots the unmistakable profile of the Mirage 5F and Mirage 2000C in flight. These will be joined in the conflict by other 100% French aircraft, such as the Mirage III, the Mirage F1, and the Super Etendard. 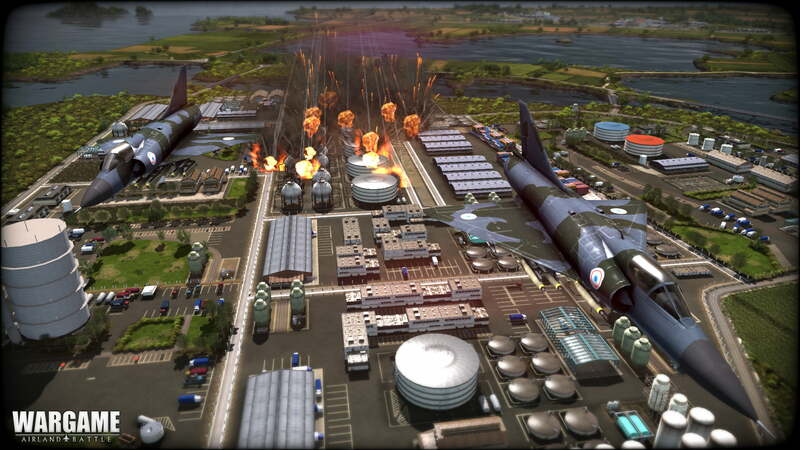 Prepare to take command, at the release of Wargame AirLand Battle in May on PC!